So, cometh the New Year, cometh a whole load of brand new games and there is a certainly going to be a lot of choice for 2017. 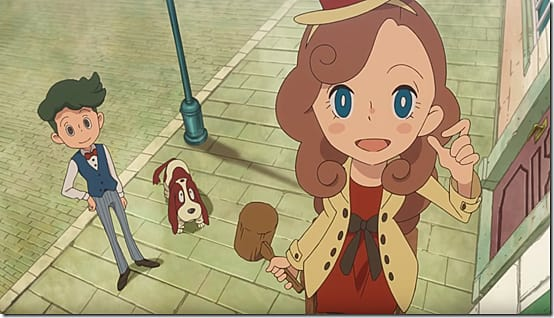 This is the upcoming puzzle game and the seventh main entry in the Professor Layton series. The game follows a new protagonist, Lady Layton, searching for her father, Professor Layton himself. The game will feature various puzzles for the player to solve whilst they explore the environment and progress through the game’s story. 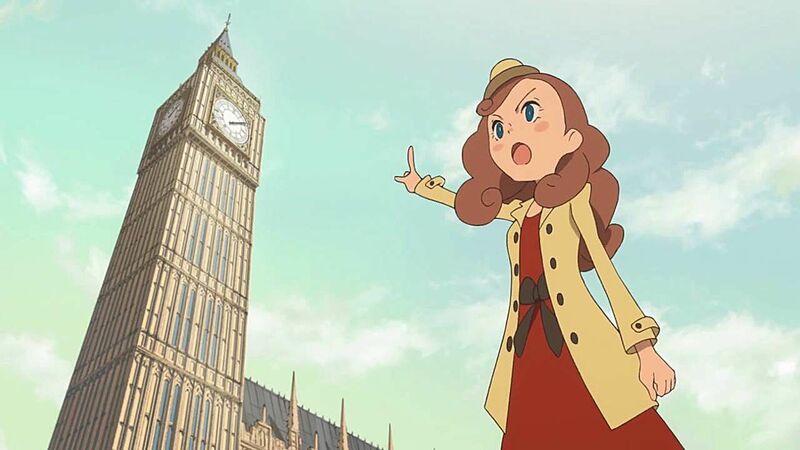 It is Lady Layton’s job, using albeit bizarre methods to become a detective and find her missing father. This game certainly adds a new and exciting twist to the Layton game series. The game is set to be released in Spring 2017. The game is an online, cooperative and interactive fiction game. Play as one of two detectives attempting to solve an intriguing crime. 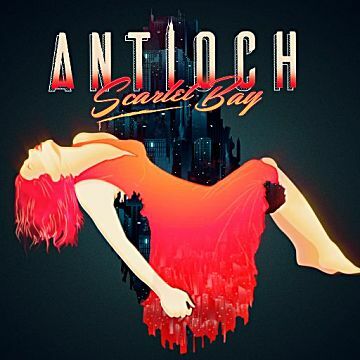 The setting is the city of Antioch, a dark metropolis, surrounded by mountains and sea. Players need a good sense of observation, whilst they look for clues and meet strangers along the way that will help to understand the story. 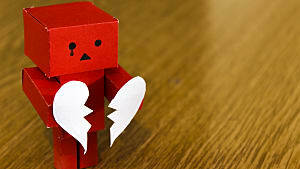 Play with friends, or strangers, but remember, sometime disagreeing whilst collaborating can be good for both players. The game is due in March 2017. This game is a strategy card game that explores The Elder Scrolls’ characters, creatures, deities and lore. 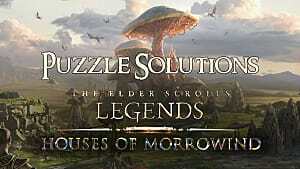 Spend ten minutes or ten hours immersed in The Elder Scrolls universe. 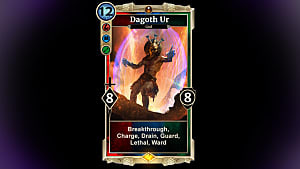 The battlefield is split in two, Field and Shadow – meaning players can immediately play a card, or keep them safe from attack. This game play ensures that no two games will ever be the same. Build a deck of cards, with a gradually increasing pool of magic points with which to play cards.Each card is a character with their own special ability, such as shields, or immediate attack. Cards of different colours represent a broad play style. For example, red cards are strength and green cards are agility-based. 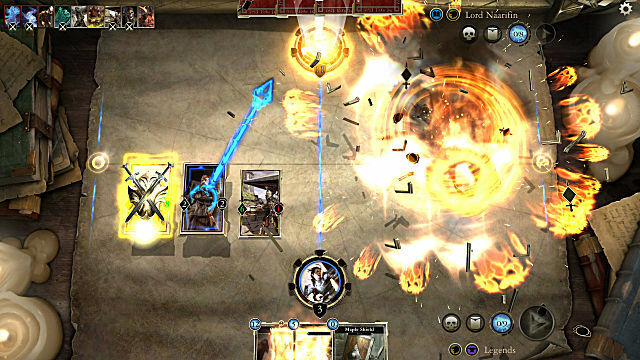 The deck is very flexible and a good range of colour cards are required to defeat enemies. A confirmed date for this game in 2017 is yet to be announced. 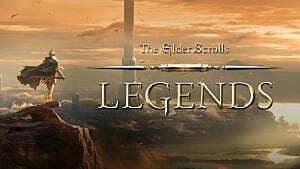 Players can learn more about the game play of Legends on GameSkinny. 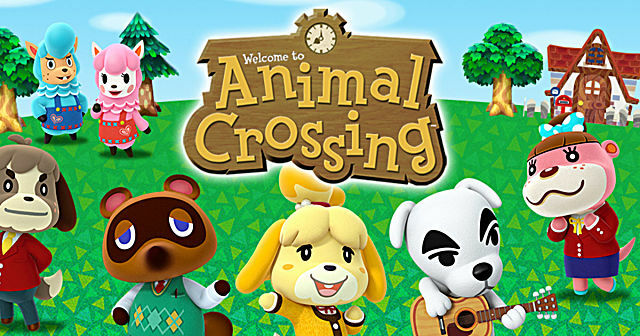 The popular Nintendo simulation game, where the human player inhabits an anthropomorphic world and carry out tasks, such as fishing or fossil hunting, will soon be available for iOS, with a delayed release for 2017. 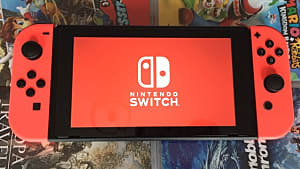 The open ended game play and simulation of the real passage of time will work perfectly for iOS devices, as the game is intuitive for the seasons and therefore many Halloween or Christmas updates are to be expected. 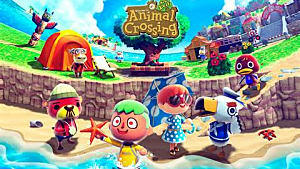 The customisation of characters and residences is expected to be expanded in this game. 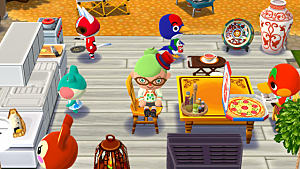 Characters are expected to collect items, such as fruit, to be sold for Bells, the in-game currency. Players can rack up bells to buy better items. The game is set to be released Q1 of 2017. This beloved indie PC game will be released for iOS devices in 2017. 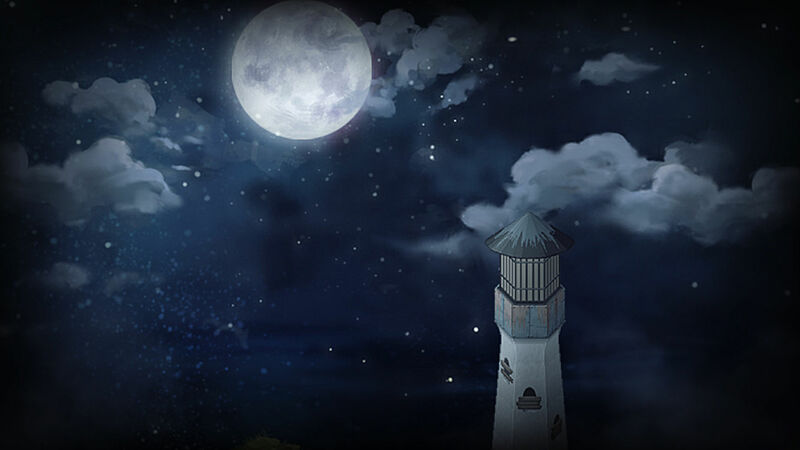 To The Moon allows players to play as a scientist, who is given the opportunity to revisit their own memories and change them, so they can live out their unfulfilled dreams. The character delve into the mind of an ill, old man whose dream it was to travel to the moon, and make that happen! The real world elements intermingle with the dream world constantly throughout the story and the game play involves collecting special orbs that represent the old man’s key memories. To do this, players need to speak to people along the way, visit locations and collect other items. 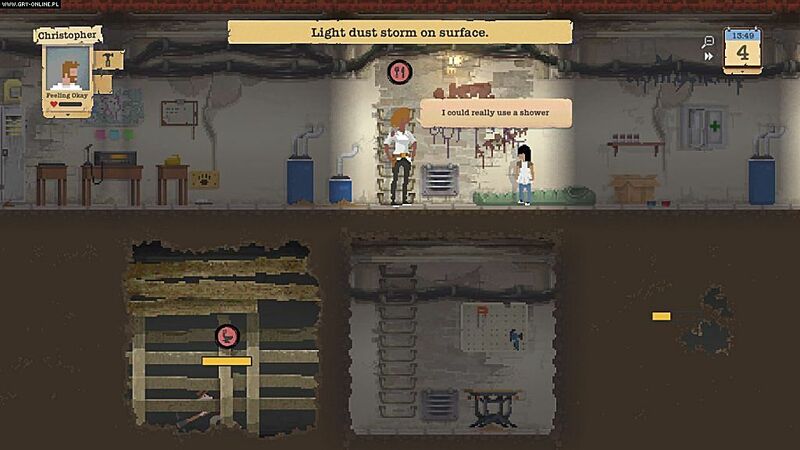 The game combines humour and touching drama for an excellent game. The game is set to be released in Q1 2017. 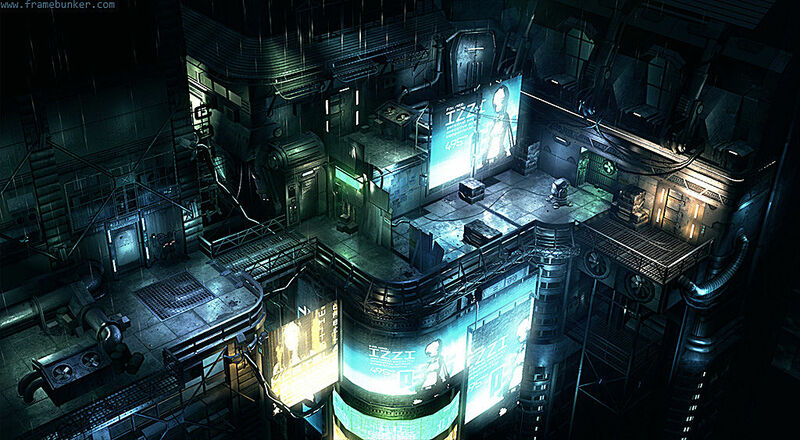 A great cyberpunk real-time strategy game, where players lead three mercenaries, who are always summoned by influential corporations whenever there is immoral work to be done. The characters are a heavy weapons expert, an agile street samurai and a dual blade wielding spy. The game features an isometric view and is extremely focused upon tactical game play. The combat proceeds in real time, although this can be slowed down to issue orders to characters. Characters also have the ability to hack various devices. As the game progresses, players earn money, which can be spent on buying bonus abilities, better weapons and useful equipment for characters. Expect this game in February 2017. This is a survival strategy game set in post-apocalyptic reality, developed by the studios known for Worms. The player becomes a leader of a group of survivors, hiding in a gloomy underground shelter after a nuclear catastrophe. The game begins when the first bombs are about to fall and players have a limited time to gather supplies for the first few weeks of underground living. 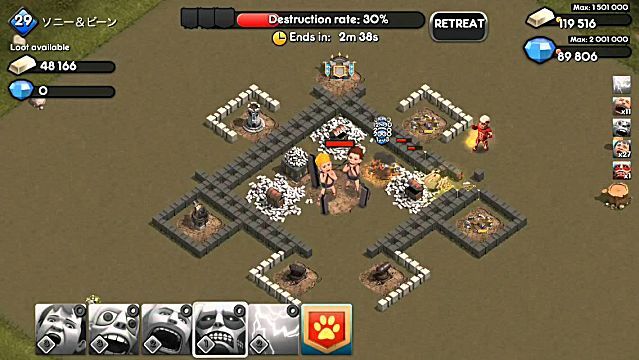 Later in the game, players are forced to leave the shelter to hunt for food, water, medicines and other supplies. During this time, players are faced with having to fight hungry mutants and other survivors, whilst maintaining the shelter itself and helping others ravaged by disease. The game features retro pixel art graphics and a B-movie style soundtrack. The release date for this game is 2017, but very much a month TBA. This is a turn based strategy game, set in the Victorian era, in a grotesque version of a British town. The game incorporates descriptions of Britain from the novels of Charles Dickens. Players play as a leader of the local thieves guild. Their goal is to develop their organisation and fill the vaults with gold. To achieve this, players must recruit new members to the gang to train and send them on missions, such as muggings and assassinations. Players must infiltrate influential institutions, such as banks to succeed, whilst simultaneously build useful structures and research technology – without going broke! Game play can be concentrated on either discrete activities of fully fledged assassin’s guild. The game is expected to be released in Q2 2017. This is an arcade game specifically designed for mobile devices. The game immerses the players in a post-apocalyptic universe, known from the comics, in which humanity faces the attacks of giant beasts – the Titans. Survivors have hidden in a grand city, but after decades of peace, the defence walls have been breached. Only the most fearless warriors can face the colossal opponents and the player assumes the role of one of them. The game play is based on battles against the titular adversaries, the Titans. The protagonist moves automatically and the player activates attacks and stunts by performing various gestures. As the player progresses in the game, the character becomes stronger and can face stronger enemies. The game features great three dimensional graphics in the style of the comics the series is based upon. The game is expected for release in early 2017. So, there it is: the 9 most anticipated iOS games for 2017. Whether iOS games based upon existing franchises is important, or equally an indie game, there is something out there to suit everyone. 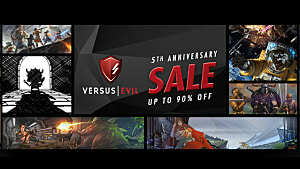 We are looking forward to playing all of these game and we hope you do too. 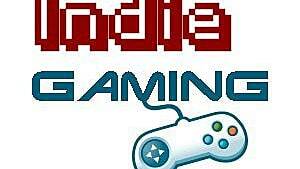 For those of you who love gaming on Android, we have a list for you too! Let us know in the comments what games you’re most looking forward to.